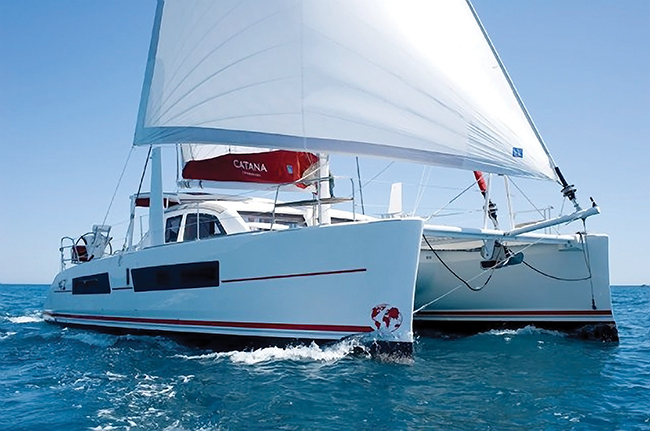 When Beneteau launched the all new Oceanis 51.1 last winter at the Miami boat show, it was obvious that the new line of designs under the Oceanis banner was going to revolutionize the brand. 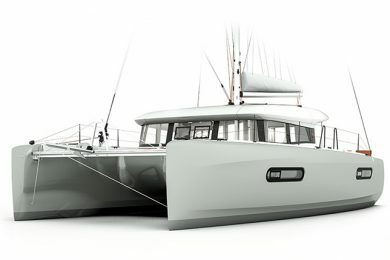 With a hard chine that runs the full length from bow to stern, a plumb bow with a built-in bow sprit, a broad transom with a huge folding swim platform and a voluminous cockpit, the boat takes all of these modern elements and synthesizes into a design that is entirely new and, in many ways, the best Oceanis concept yet. 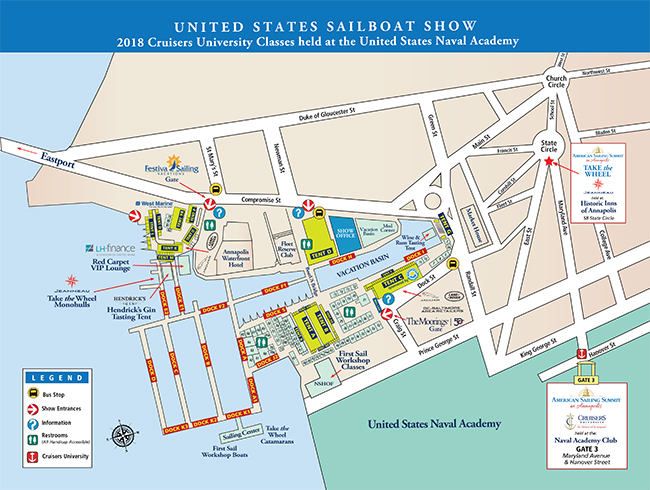 I had a chance to sail the 51.1 on a lovely day on Biscayne Bay after the show and came away truly impressed by the way the design sails and by how well the accommodation plan was executed. 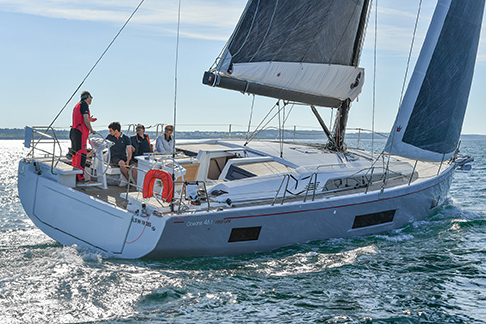 With that in mind, I was eager to sail the all new Oceanis 46.1 when it was introduced to the press and to the U.S. dealers in early September in Newport, RI. The day was a picture-perfect late summer day with plenty of sun and a pleasant but very light northerly breeze blowing down the bay. This is common on summer mornings in Newport and as locals know the northerly will blow until about 1230 pm and then fade as the sea breeze from the south begins to fill in. At 11 am, with a couple of journalists, a sailmaker from North Sails and the Oceanis 46.1 project manager aboard, we motored away from the docks at Newport’s Ft. Adams and headed out into the bay to see what the boat was made of. 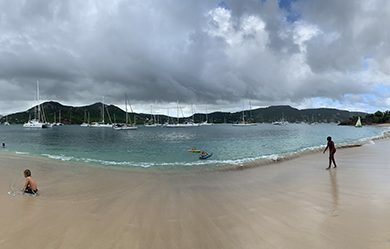 We rolled out the mainsail and genoa and trimmed for upwind sailing. The breeze was light but with the engine off and the sails drawing, the 46.1 leaned into the wind and started to go. 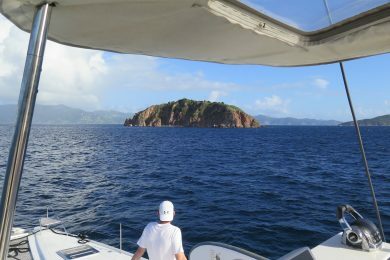 We tacked back and forth as we headed up the bay and were pleased to see that the boat tacked inside 90 degrees in light air. Once we each had had a chance to steer upwind and fiddle with the sheeting angles and trim, we rolled up the jib and fell off onto a beam reach. 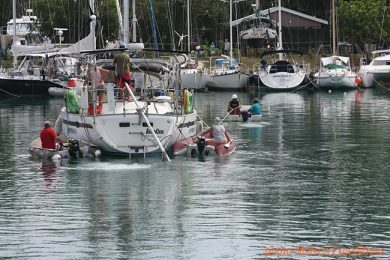 We had a large reaching sail similar to a Code 0 set on the bow sprit ahead of the jib which we rolled out and trimmed. The 46.1 reacted immediately and really showed a turn of speed. 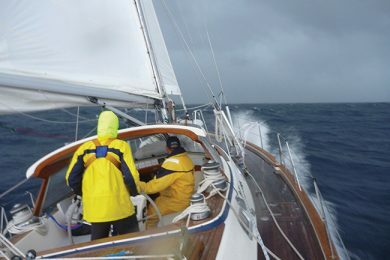 In the 8 knots of true wind, we were sailing at over six knots. That’s remarkable for a cruising boat. The 51.1 was out sailing, too, so we engaged with them and were pleased to see that the 46.1 was just about as fast as her big sister. 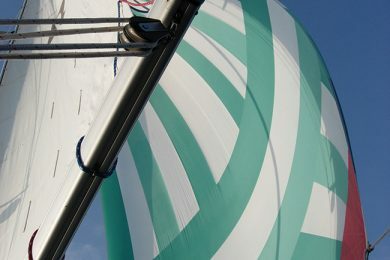 The boats were designed by the French firm Finot Conq, who have a reputation for creating fast racing boats and competitive offshore racers for French singlehanders. The speed gene was obviously passed on to the new 51.1 and 46.1. 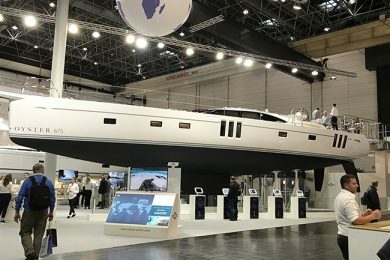 The design has a shallow draft hull with a lot of volume in the forward sections and then the maximum beam is called all the way aft to the transom. 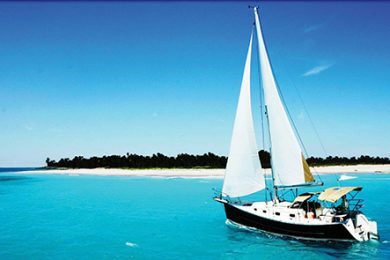 This type of hull offers a huge interior volume for the accommodations, plus it provides a lot of initial stability so the boat will sail very flat. The hard chines also add volume and stability. Under the water the standard keel in a L-shaped fin that has a low center of gravity, which adds to ultimate stability and the boat’s ability to carry sail as the wind increases. 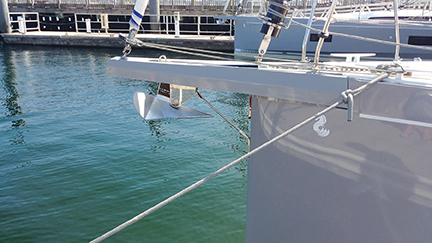 The twin rudders have a very positive bite on the water and make the boat feel like it is sailing on rails. We all noticed that the helm was balanced and getting the boat into the groove upwind was easy. 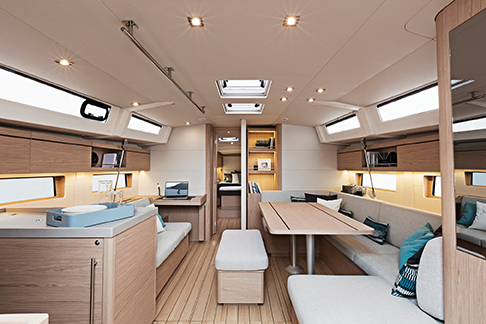 The cockpit is well laid out for both sailing and comfortable outdoor living. All lines and sheets run to winches on both sides of the cockpit, so one person can steer and trim at the same time. The tangle of lines and sheets are captured in fabric lined bins on both sides. 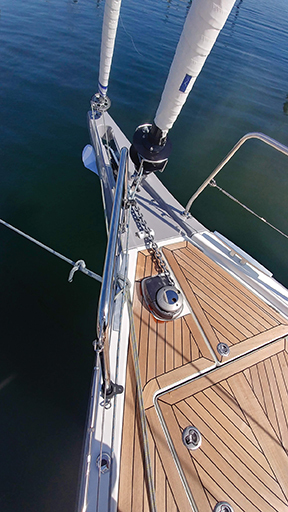 Our experience sailing on Narragansett Bay for a couple of hours in light breezes gave us a good feel for how the 46.1 will behave when cruising. 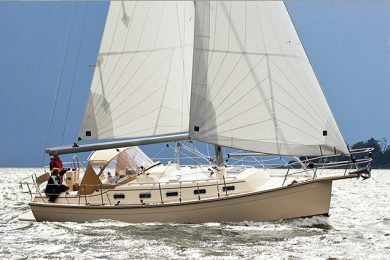 She is easy to sail, fast and comfortable. And, the boat certainly can be handled by a couple on their own. 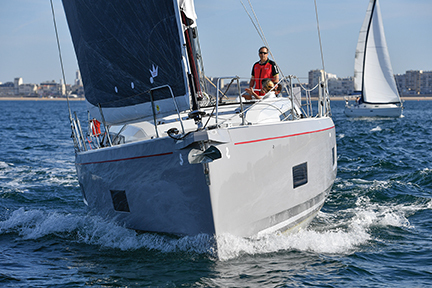 Like most modern production boats, the 46.1 comes with several interior plans that can be mixed and matched to suit a new owner’s preferences. 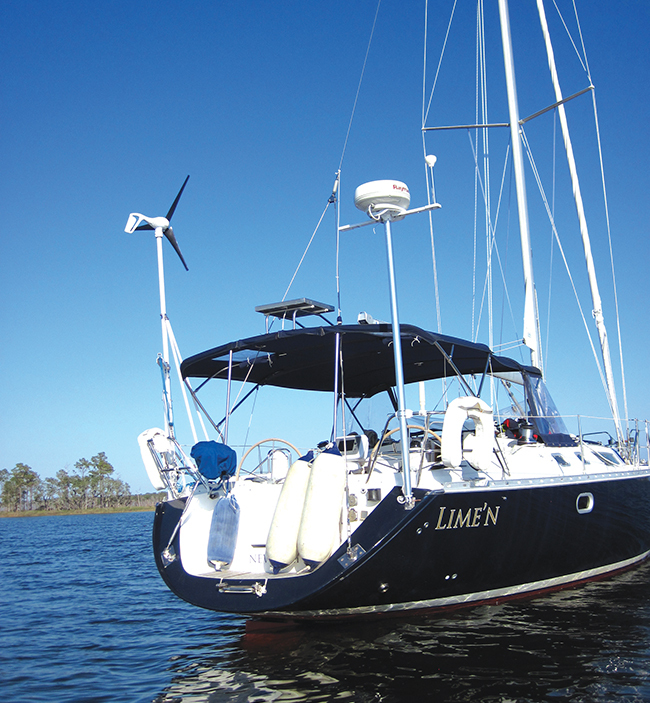 The three-cabin, two-head plan has a large master cabin forward with a centerline double berth. The cabin has a huge amount of storage, which will be useful for those choosing to live aboard. The head and shower are separate, to port and starboard, so both are large spaces. Aft there are two quarter cabins and a single shared head to starboard. In this basic plan, the galley is aft to port and the dinette and a bench settee are amidships. You can opt for a three-cabin, three-head plan that moved the galley forward to the port side so a head can be fit into the space the aft galley had been. You can also opt for a four-cabin, four head configuration or even go with a five-cabin, three head plan. 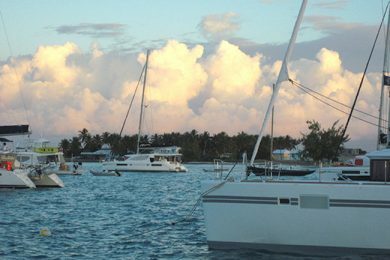 For a couple who cruise mostly on their own and are visited from time to time by friends or grown children, the three-cabin-two head plan with the galley aft, makes the most sense. 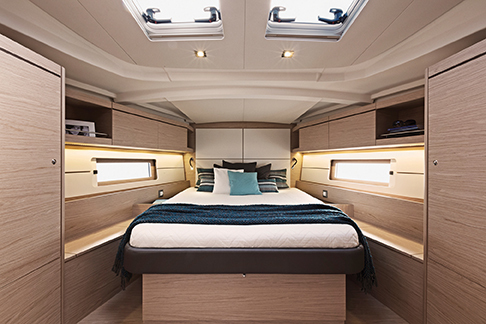 The ambience of the new 46.1 below decks is of bright natural light that streams in through large hull windows, deck hatches and cabin-side windows. The use of light-colored veneers and pale fabrics adds to this impression of lightness and open space. The interior designers worked hard on the lighting systems down below, so you can create both mood lighting and full lighting for cooking or reading. The saloon will work well for entertaining or for quiet evenings at anchor with a good book. 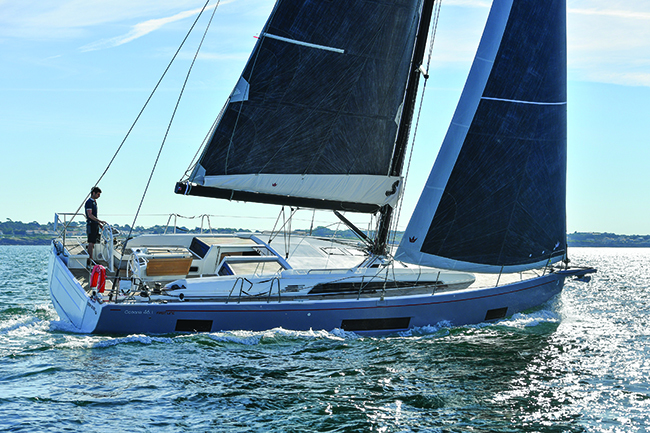 Beneteau and the Beneteau Group are the world’s largest builders of sailboats. 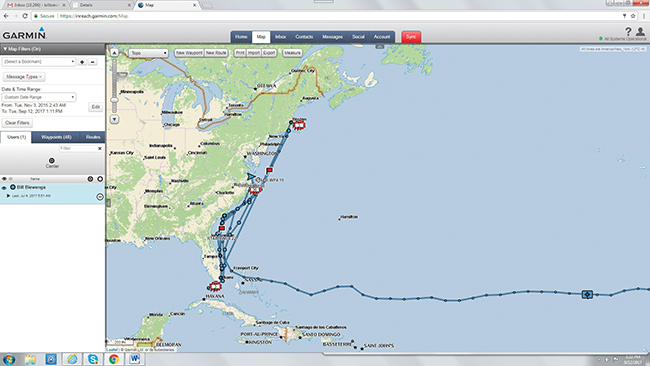 They own a large percentage of the sailing market in the U.S. and have dealers in every major sailing port. The company can provide it’s own finance so buyers only have to make one stop to purchase a boat. With this dominance, you might expect the company to become complacent but the exact opposite is true. 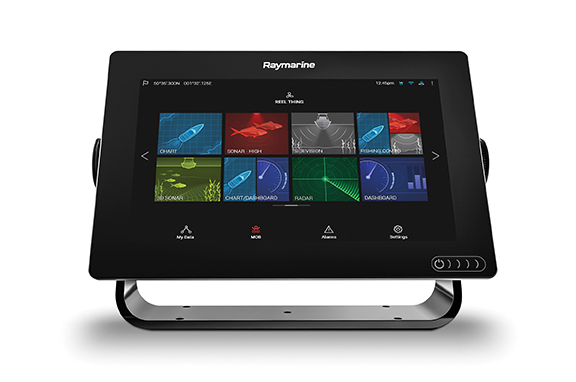 The new designs in the 51.1 and 46.1, show a serious commitment to innovation and product renewal. 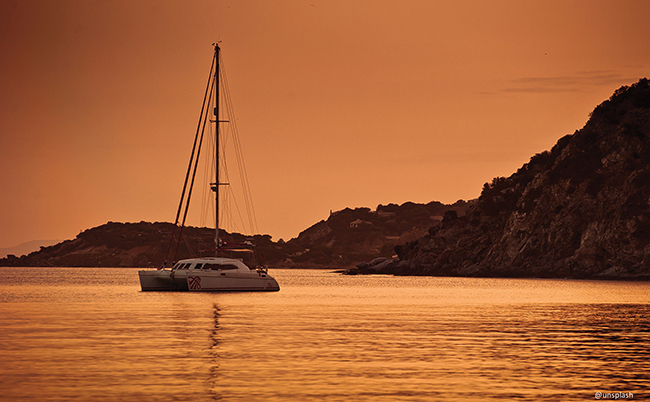 The 46.1will be a great boat for living aboard, sailing far and wide and enjoying relaxing times with friends. And it is also a great value. The new 46.1 is bound to be a trendsetter for the years ahead. Sail area 950 sq. ft.